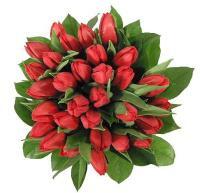 If you are eyeing to send Jordan flowers, there are several types of flowers to pick from in Jordan due to the unique flora and fauna found in the country, which is full of striking colours mixed with slight tones. 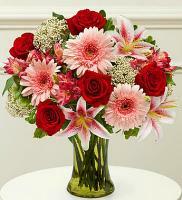 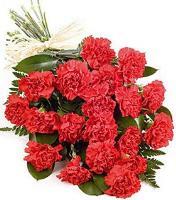 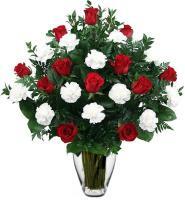 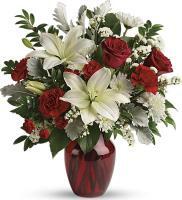 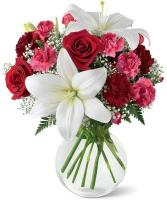 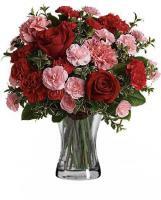 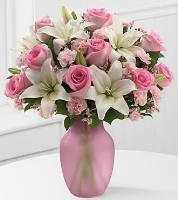 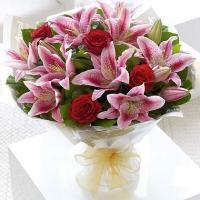 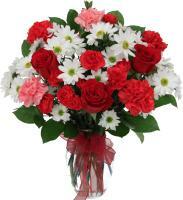 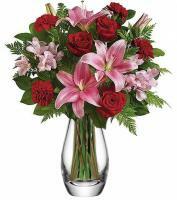 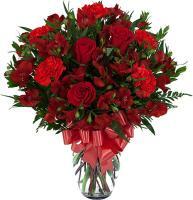 With Flowers.com.mt, you can send Jordan flowers not only within this country, but also to other local places as well as international countries. 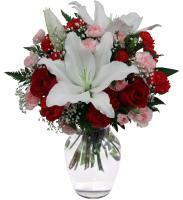 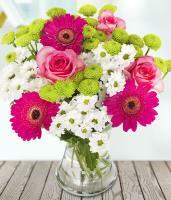 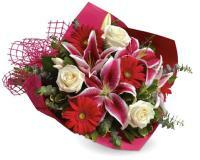 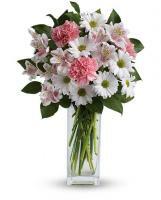 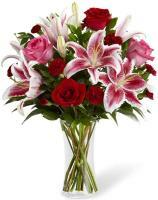 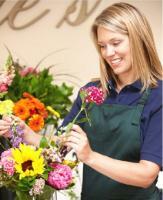 The most preferred flowers selected by our customers include Lillies, Roses, Orchids and Gerberas.